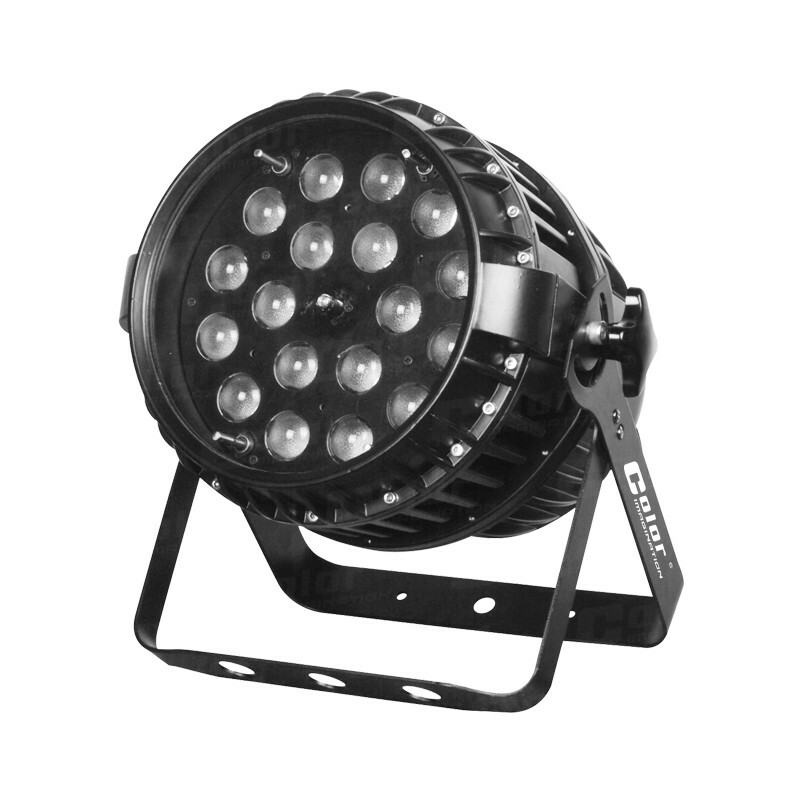 The PARZOOM 1810FIP is an IP65 rated outdoor par can featuring a motorized linear zoom from 8°to 60° and 18*15W 4-in-1 LEDs. 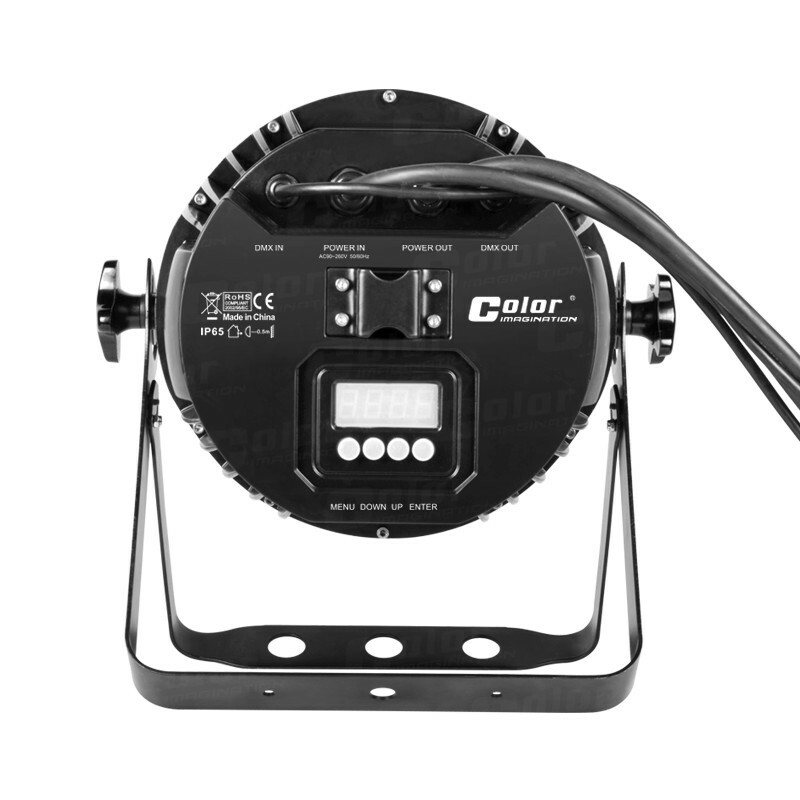 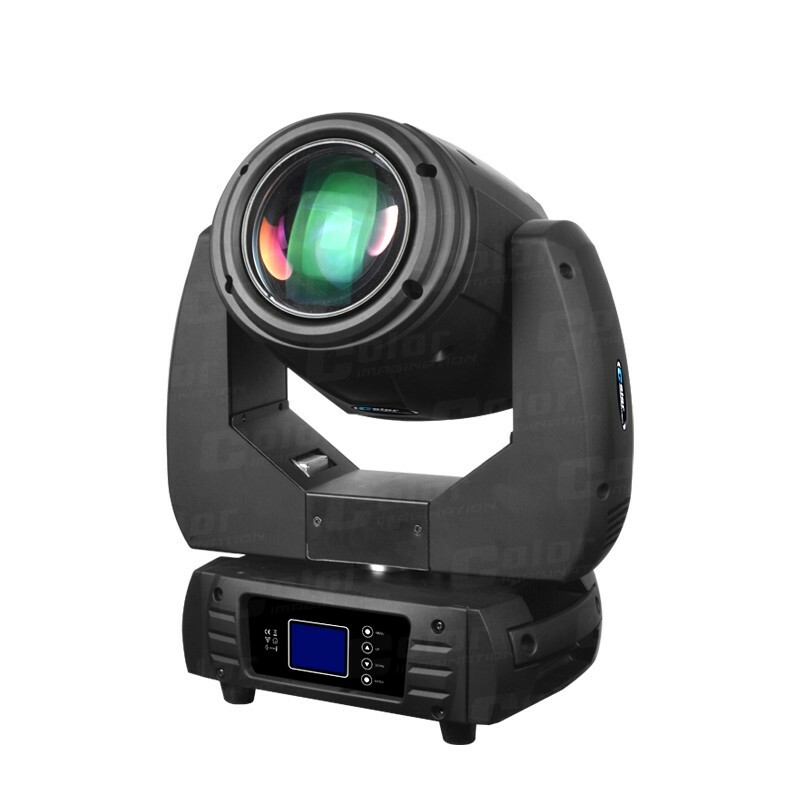 It’s with very high light output and even color mixing. The smooth linear dimmer combines with a flicker free control system. 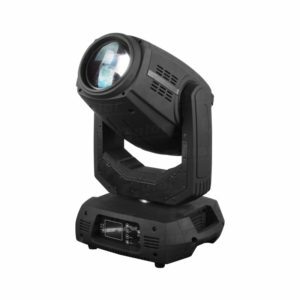 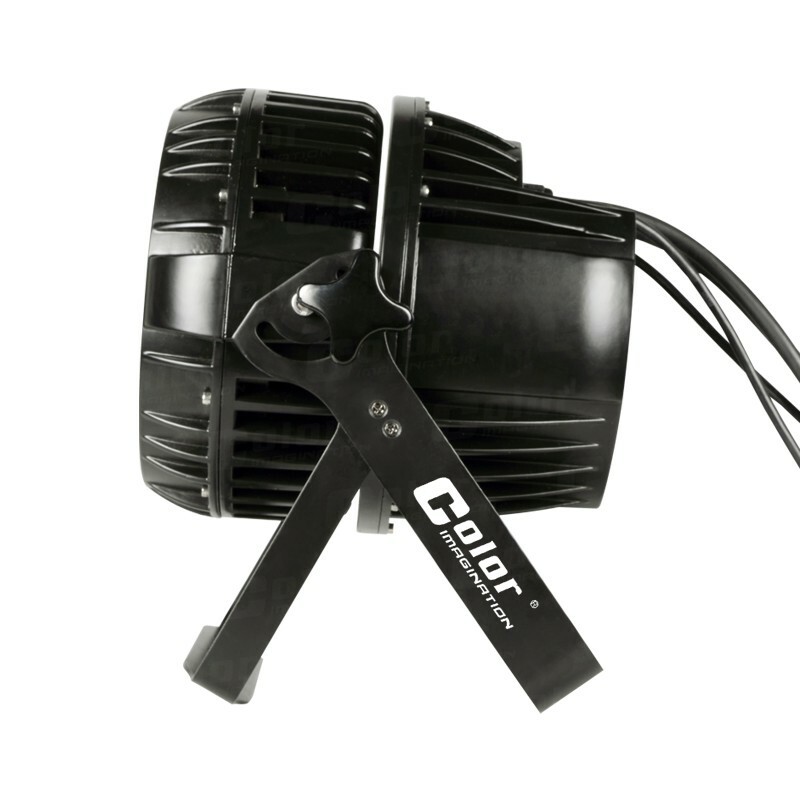 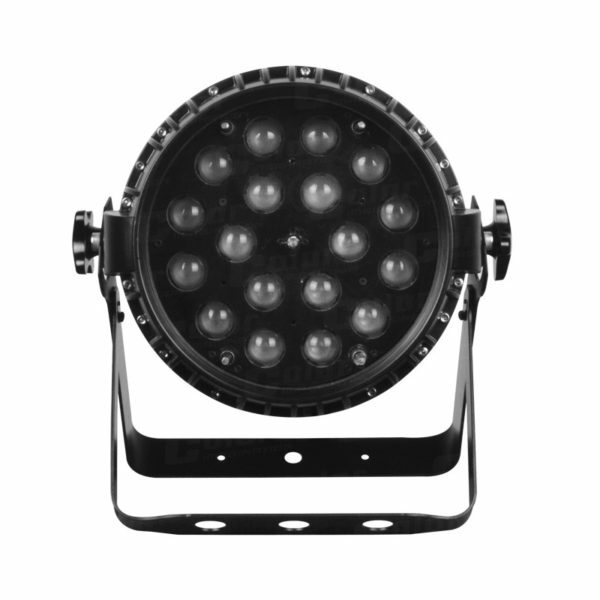 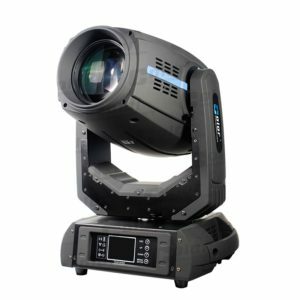 SI-111 is ideal for outdoor application, live concerts, road shows, clubs, etc.